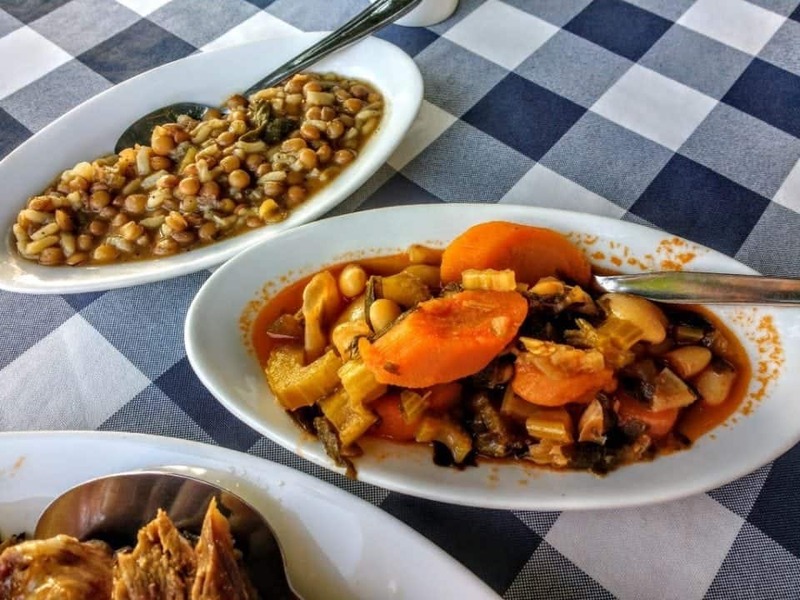 The food of Cyprus has many influences – Cyprus sits at the crossroads of the Middle East, Africa and Europe and each of these regions has added a rich variety of ingredients to the cultural mix of the country. 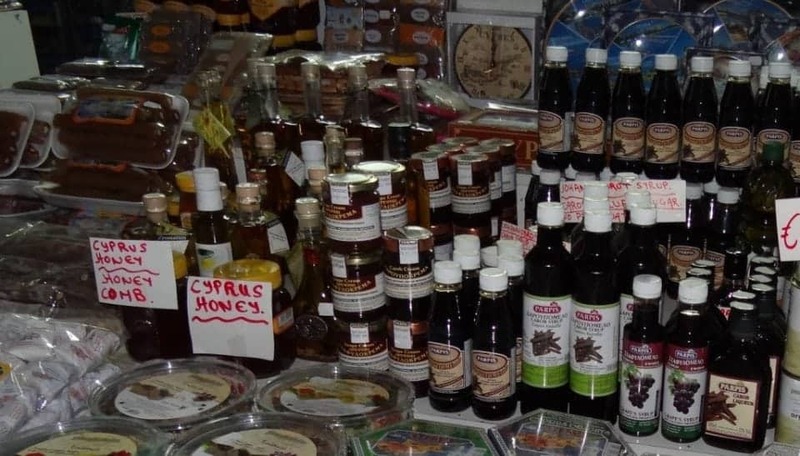 The traditional food of Cyprus is based on fresh ingredients locally grown and products often made by hand from goat’s milk cheeses to carob syrup. 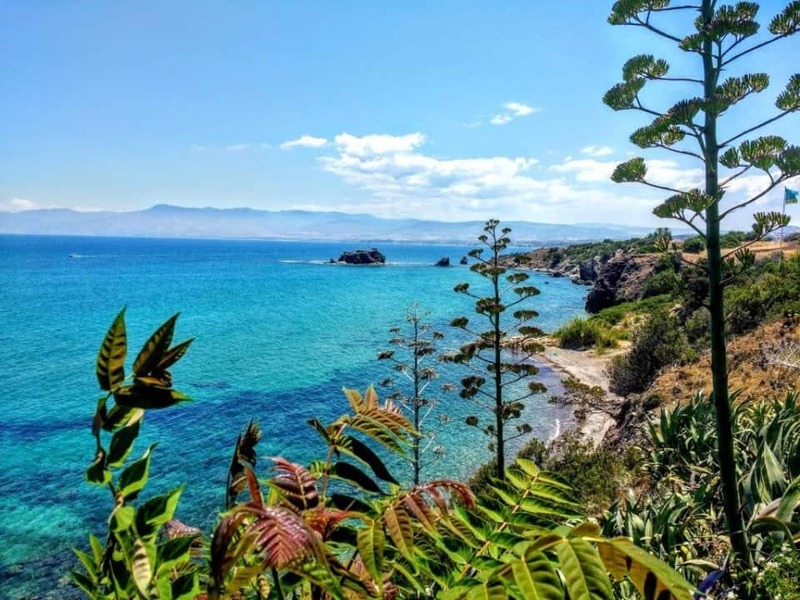 Looking for things to do in Paphos Cyprus? 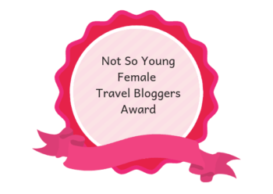 Look no further Janet has the answer for you here at 2 Unique Things to do in Paphos. This is a hulled wheat kernel that has been boiled or steamed until the wheat is cooked. It is then dried and ground – don’t confuse it with cracked wheat. Bulgur or Bulghur is used to make pilafs, tabbouleh and koftes. This is a very traditional Cypriot dish. Using sour milk the bulgur is boiled till cooked, dried and then formed by hand into different shapes depending on what village or area it is made in. It is often served with chicken or halloumi and bread. This is a cooked curd cheese that is native to Cyprus and traditionally it was made with both sheep’s and goat’s milk. It has a very high melting point and it served either pan-fried or grilled with a drizzle of honey, or a squeeze of lemon. Often as a dessert, halloumi is served with carob syrup. A staple in every Cypriot household there is always a bottle of good olive oil in the cupboard. 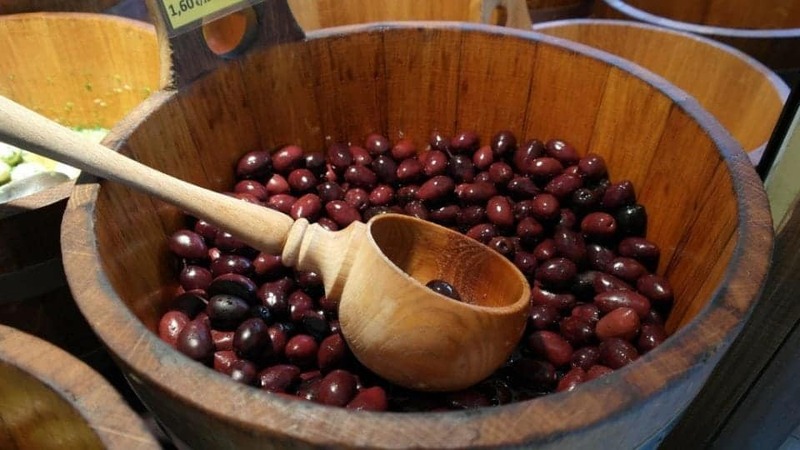 Cypriots also enjoy spiced green olives and sun-dried black olives, which are also used to make the traditional bread called elioti. A key ingredient in Cypriot cuisine is coriander seed it is used in the classic braised pork dish afelia, as a thick coating for the smoked pork loin lountza, and as a flavouring in loukaniko pork sausages. You can’t be considered a Cypriot cook without lemon it goes on everything. A Middle Eastern spice made from a special variety of ground cherry pits. It tastes like a cross between almonds and cherries. It is used in desserts in Cyprus. Carob syrup is perfect for drizzling on yoghurt or Anari cheese for a healthy but sweet snack. It can also be used in baked goods, salad dressings, marinades and sauces in place of honey or sugar. Traditionally, a carob toffee known as ‘Pastelli’ is made with the syrup. 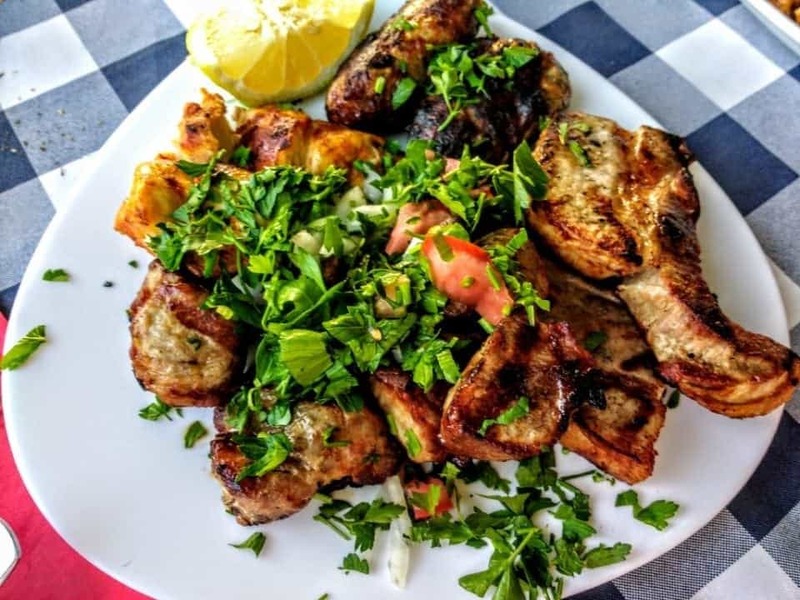 It is, however, the Greek influence, which is strongest in Cypriot food, and you will see many familiar Greek dishes such as, Moussaka, Souvlakia, and Kleftiko. One of the best meals in Cyprus is a Meze. 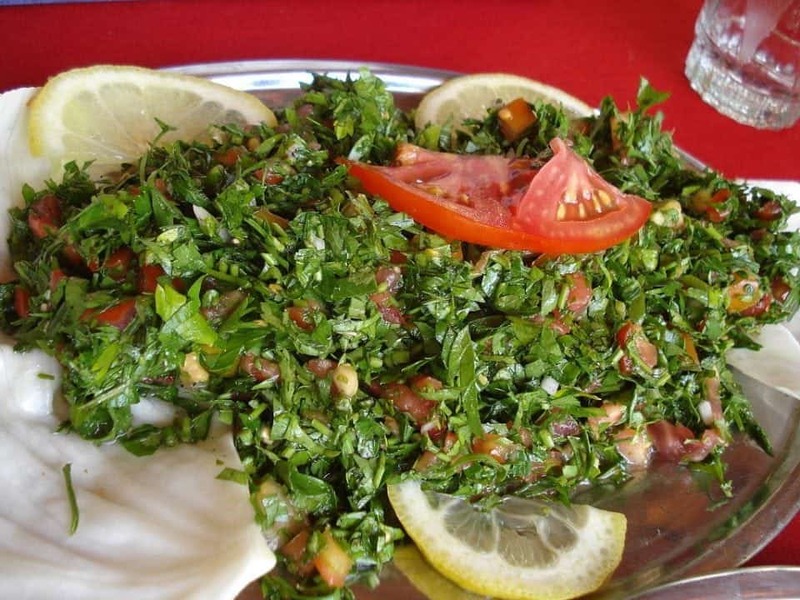 You can take cooking lessons in Cyprus with Yummy Cyprus to really get to know Cypriot food. Go hungry, really hungry there is a lot of food to be consumed. Take your time and lots of it. With that, much food to eat, you want to enjoy your meal over a few hours. Don’t be afraid to ask what you are eating so you can really enjoy the tastes of meze. A meze dinner is going to start with small tasty dips and a small salad. The salad will consist of grilled halloumi, fresh mint, salad leaves, cucumber and tomato accompanied by a slice of lemon and some olive oil to drizzle over the salad. The traditional Cypriot dips will include tahini which is a smooth creamy dip made from ground sesame seeds and olive oil. Hummus, which is created from chickpeas, olive oil, garlic, pepper and salt. Talattouri, which is a mint and yoghurt dip with chopped cucumber and fresh garlic, in other words, tzatziki . Mustn’t forget the taramosalata, which is fish roe, mixed with garlic, parsley, lemon juice and chopped onion – delicious. This is only the beginning next to arrive will be the main meze and these could include: Loukanika, Cypriot sausages made from pork which is marinated in red wine and then seasoned with coriander and red pepper; Sheftalia: another type of pork sausage-shaped meatballs wrapped in caul fat and flavoured with chopped onions, bread crumbs, chopped parsley, white pepper and salt. Dolmades also called Koupepia, which are grape leaves stuffed with minced meat and rice seasoned with mint, onions and spices. Lountza, smoked pork fillet marinated in red wine and coriander; and an absolute staple of meze, grilled halloumi. I have to say here that literally the most amazing Dolmades or as Irene called them, our lovely next-door neighbour made Koupepia. Irene couldn’t speak English and we couldn’t speak Greek but one day she arrived at the house with a plate piled high with dolmades that she was making for a celebration. I have never tasted such divine little treats. I have no idea how she made them but they will remain in my memory forever. More and more plates will arrive piled with octopus, squid, whitebait, tuna or red mullet, which will then be followed up with chicken and souvlaki. It get’s better Moussaka, Afelia, pork cooked in wine and coriander, Stiphado which was a rabbit stew cooked for hours with wine vinegar, onions and spices and you will begin to think you won’t be able to eat for another week. We also had Ofto kleftiko, which were incredibly tender pieces of lamb, which are cooked in a sealed clay pot with salt, pepper and bay. 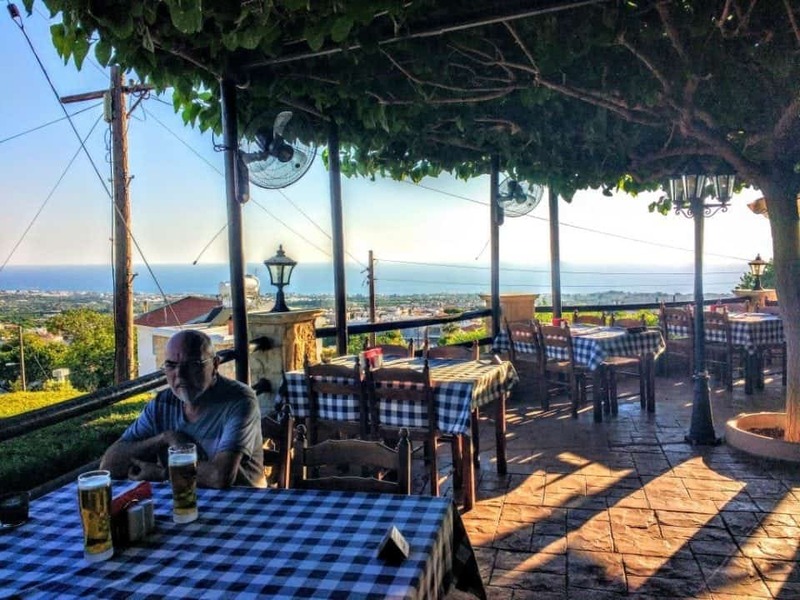 A brief rest, a sip of some lovely Cypriot wine or a great local lager Keo, some deep breaths and you are ready to move onto dessert, coffee and liqueurs. Usually dessert in Cyprus will be a huge plate of fresh incredibly flavourful fruit, oranges, plantains, figs, grapes, melons or pomegranates whatever r is in season will be on the plate. The experience would not be complete without a Cypriot coffee (which is incredibly dark, strong and sweet with no milk or cream) and perhaps a liqueur or sherry. 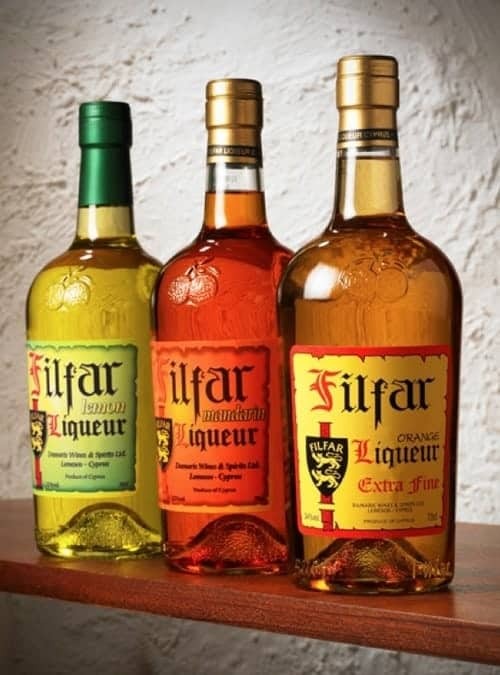 Try Filfar, which is an orange flavoured liqueur to accompany. If you would like a sherry type of dessert wine give Commandaria a try, this is a sweet, fortified, dessert wine only found in Cyprus. It was originally produced by the Knights of St. John at Kolossi in the Middle Ages. Another liqueur is Zivania, which has a very strong licorice or aniseed flavour. 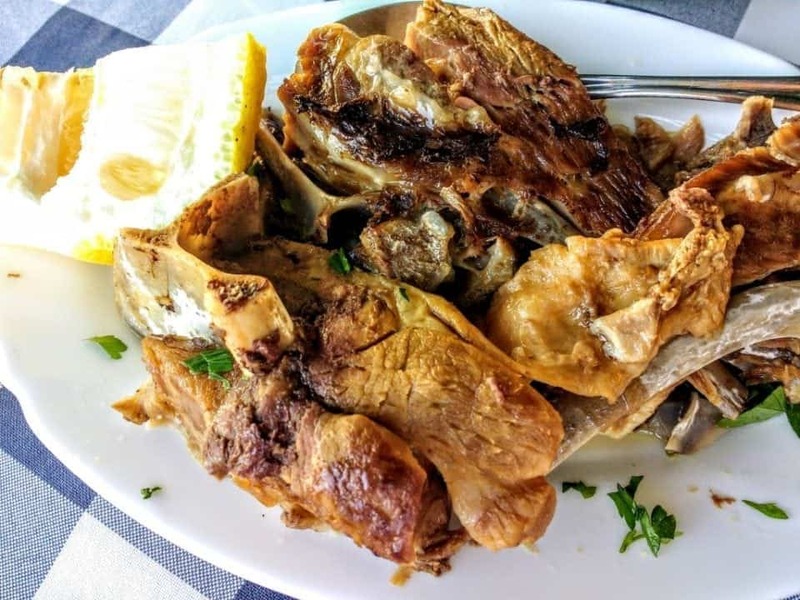 There is much to choose from when looking for traditional foods in Cyprus, from freshly grilled seafoods to lovingly stewed and braised pork and rabbit dishes. 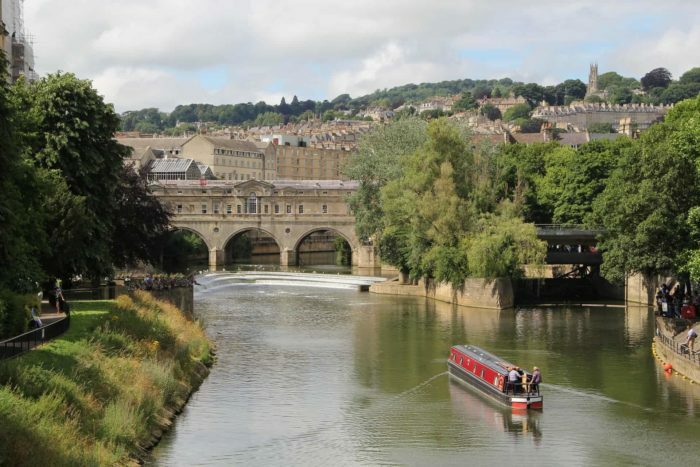 There is also a vast range of British fry-ups for breakfast, McDonalds who even serve a Halloumi Breakfast muffin, Chinese food and every other type of cuisine imaginable. 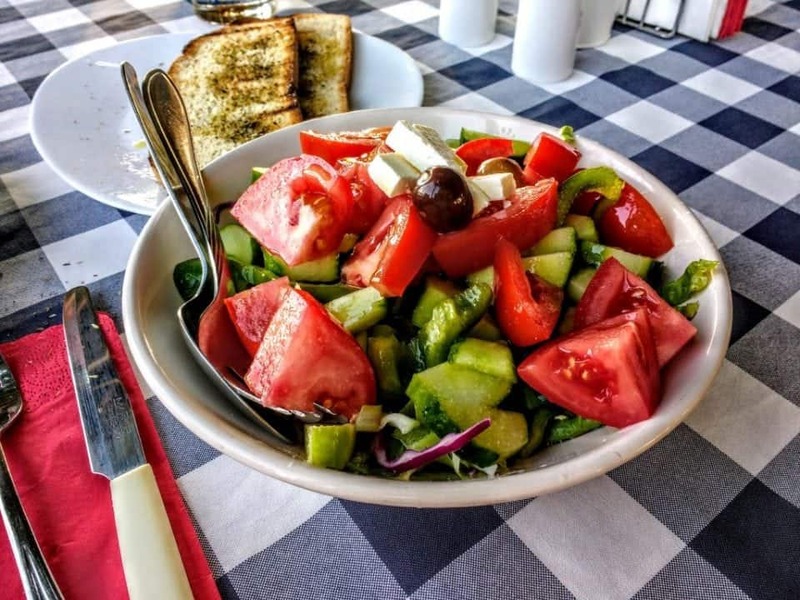 But stick to the freshest and best of Cypriot foods your body will thank you for it and you probably won’t gain a ton of weight – if you can stay away from those glorious sticky honey desserts. If you would like to know more about Cyprus have a read of Jill’s article of Visiting Cyprus in the winter months. 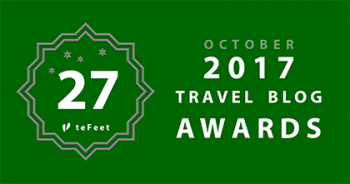 There is some great information on things like hiking, accommodations, and places to visit. You won’t regret a visit to Cyprus when the sun is shining and you can escape winter at home. 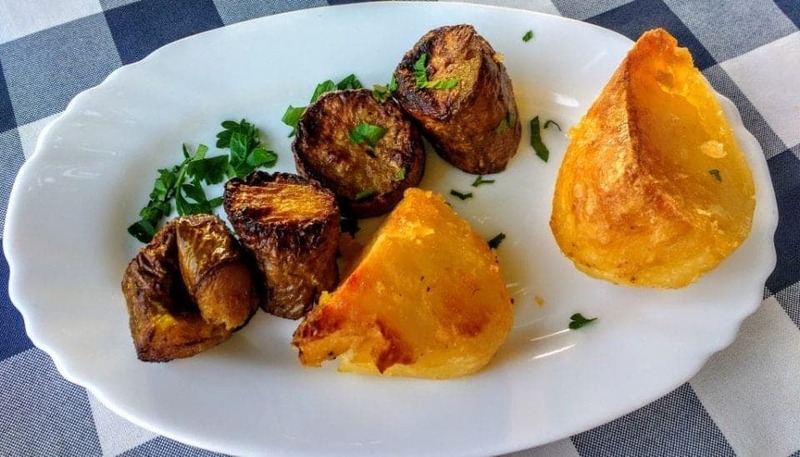 What is your favourite Cypriot food? 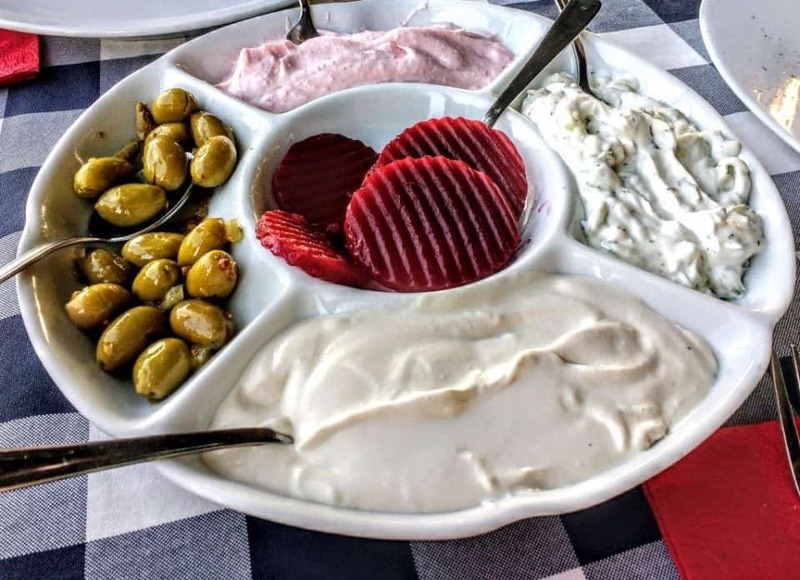 Have you tried Meze in Cyprus? Want to learn more about Olive Oils and visiting an Olive Mill?